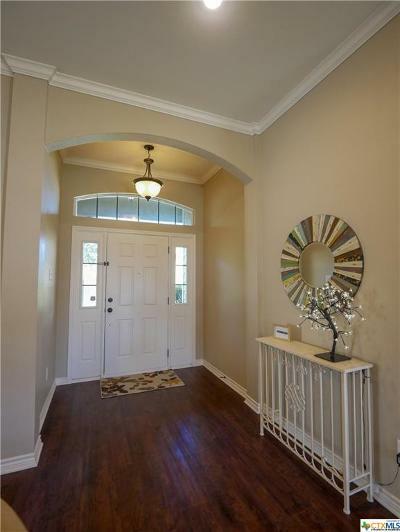 Awesome 4 bedroom, 2 bathroom home on a corner lot in the desired gated community of Hills of Westwood. 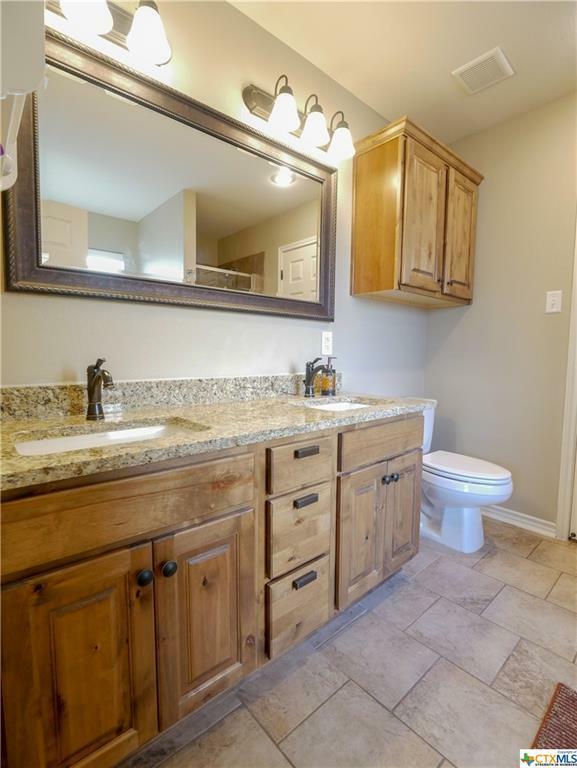 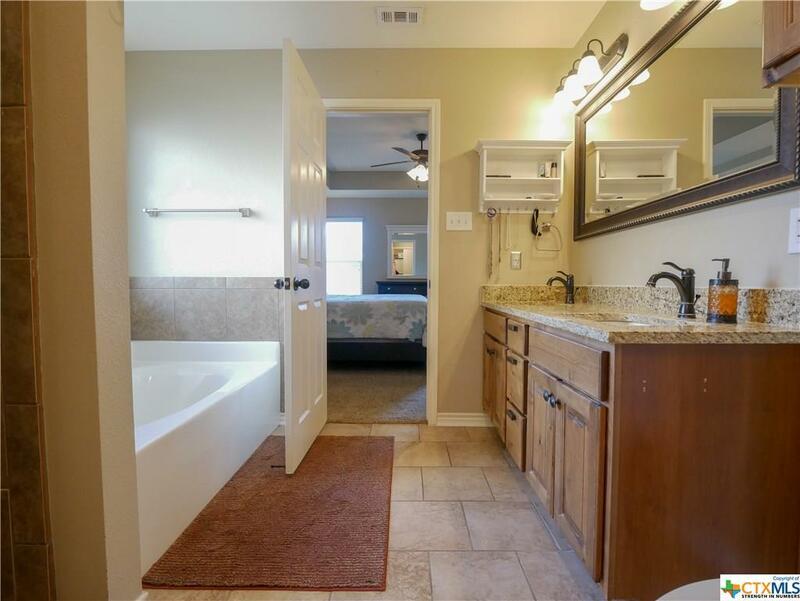 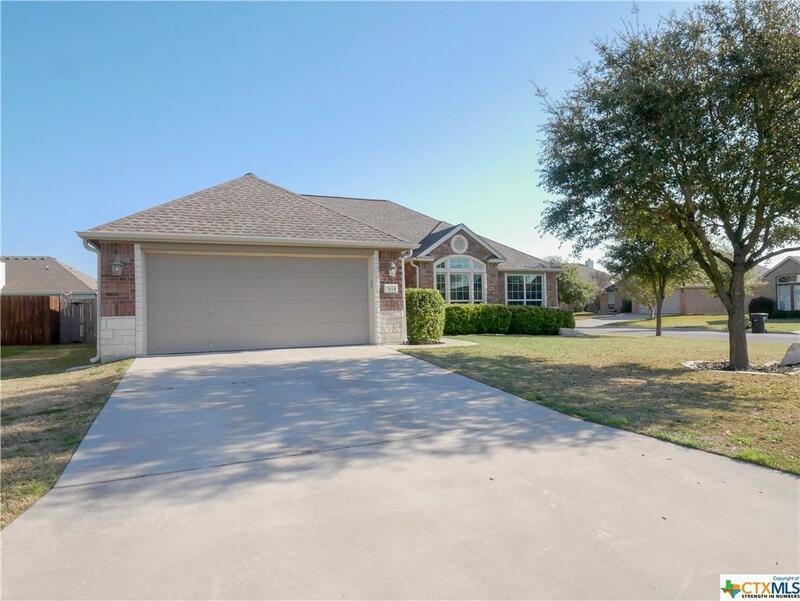 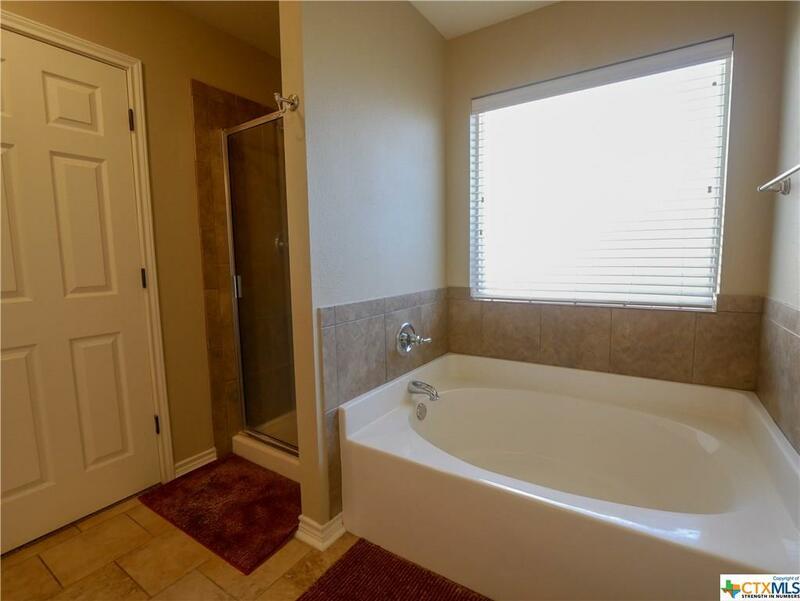 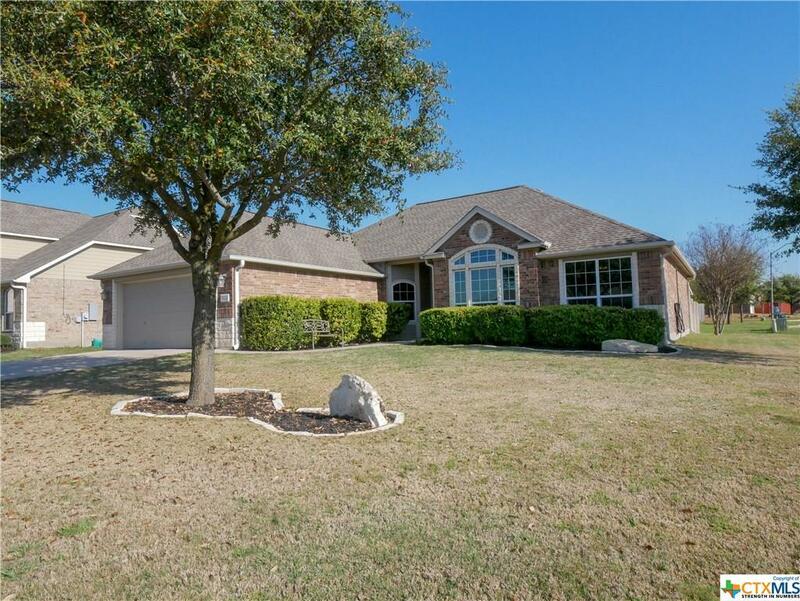 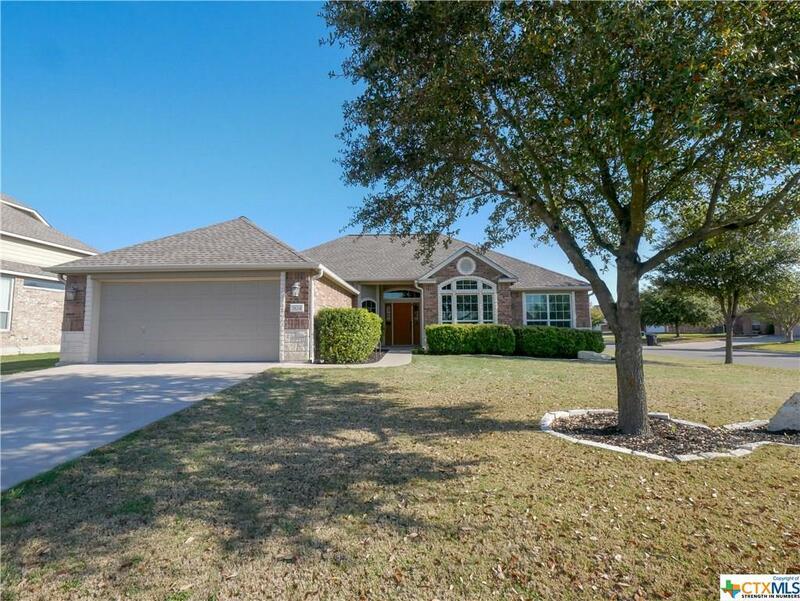 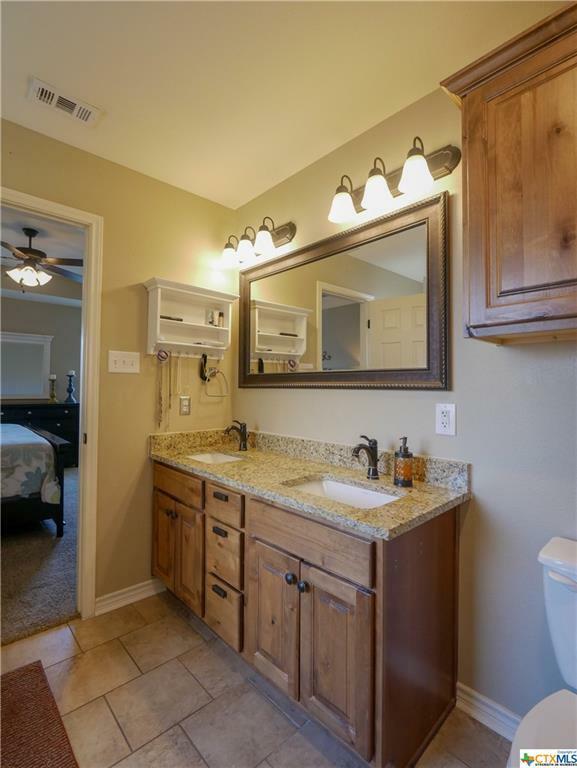 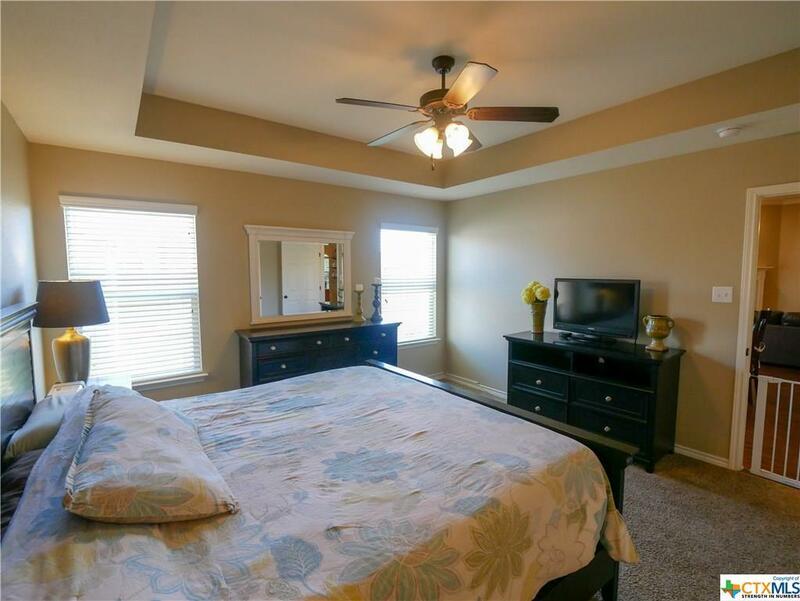 This well maintained and updated home boast an open floor plan with approximately 1,793 square feet of living space. 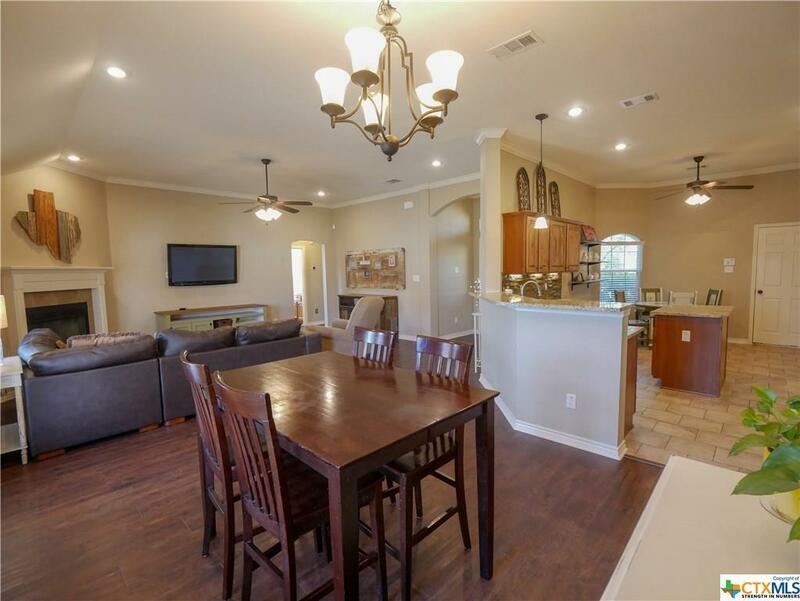 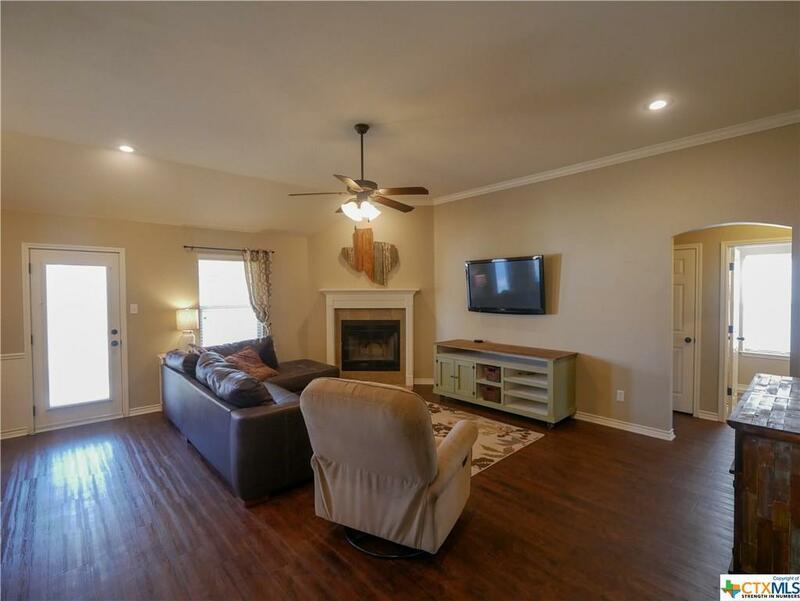 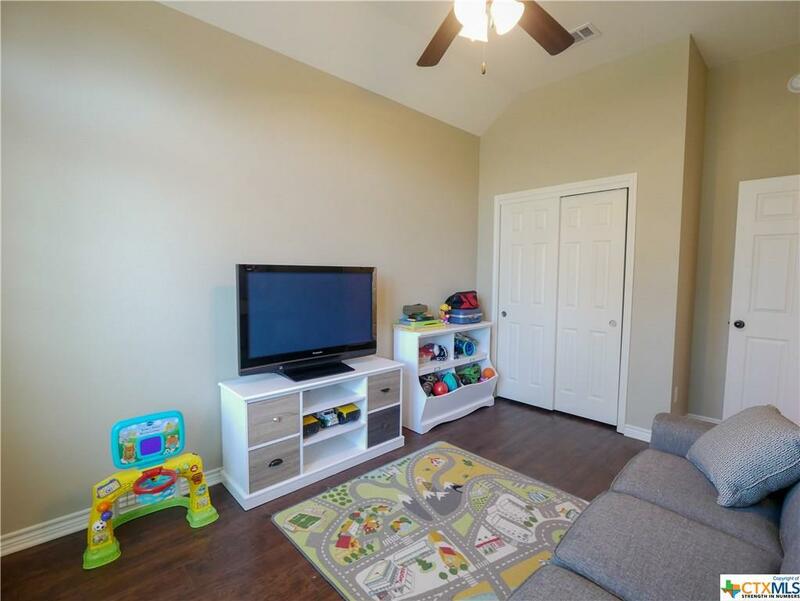 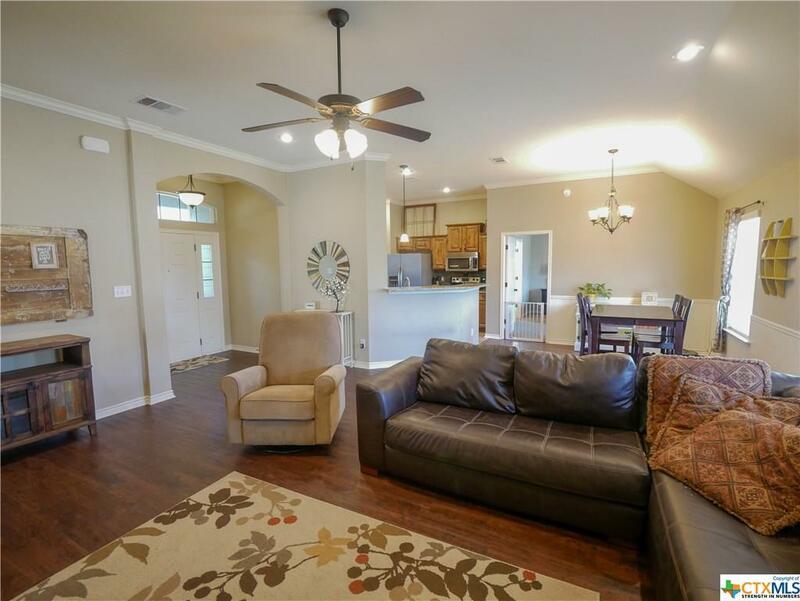 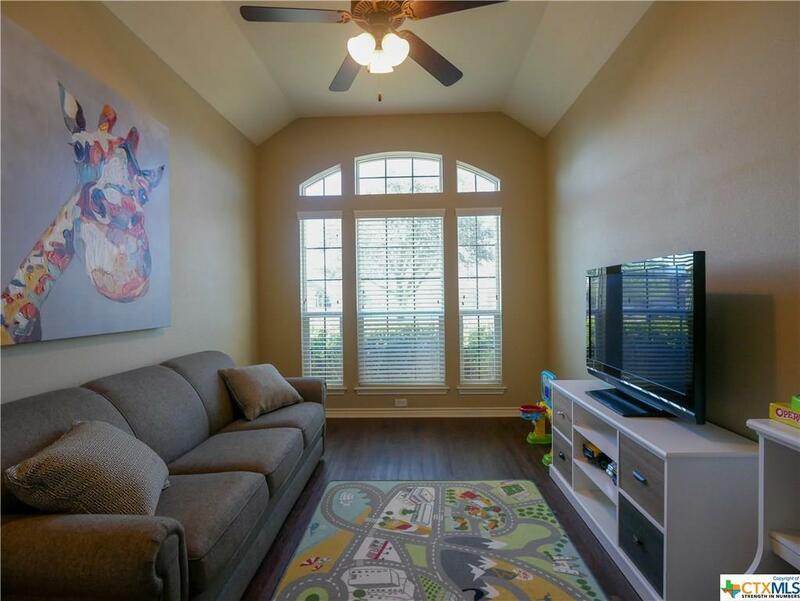 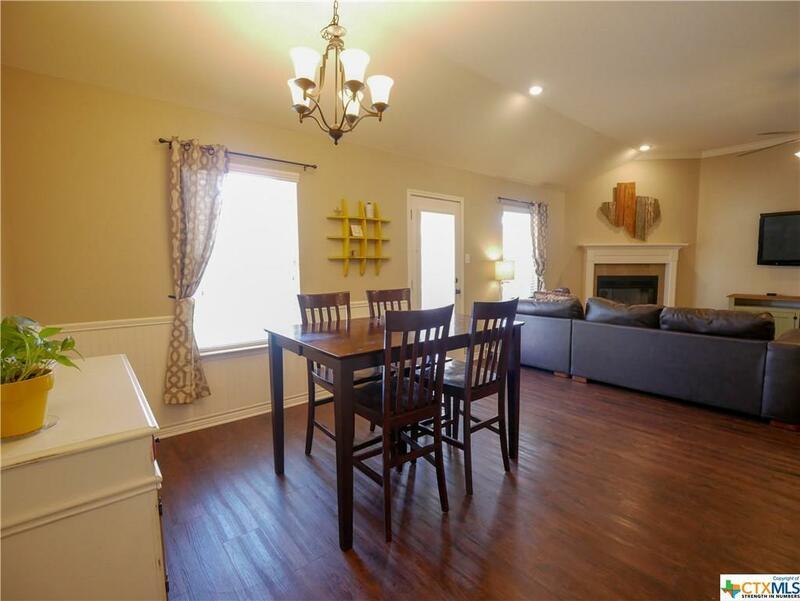 The open concept living room, kitchen, and two dining areas are perfect for your family gatherings. 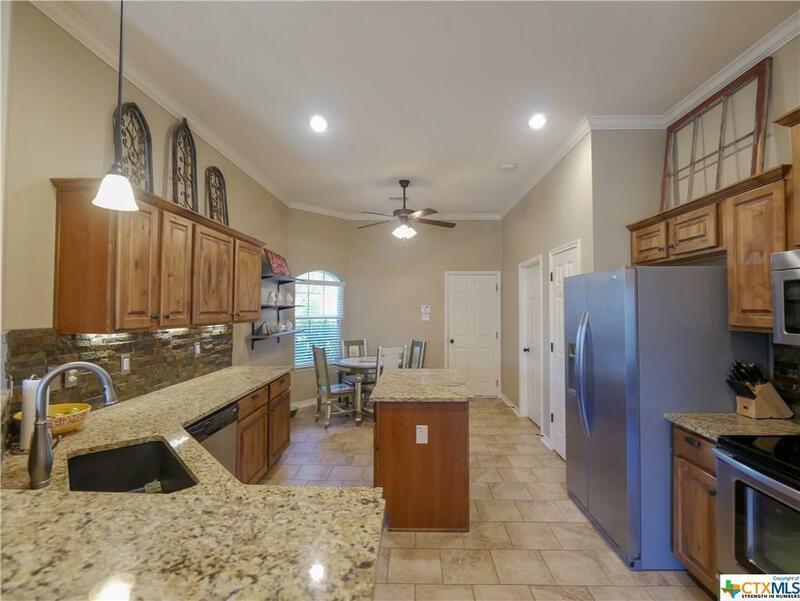 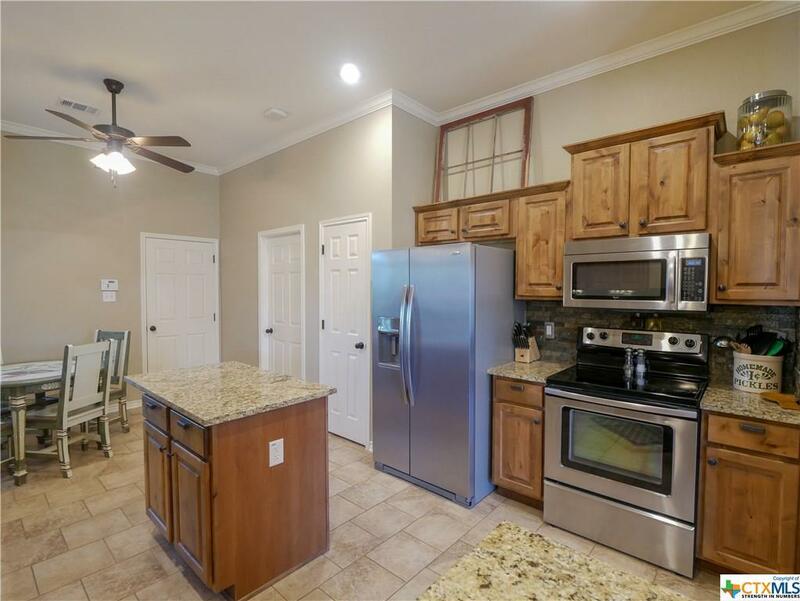 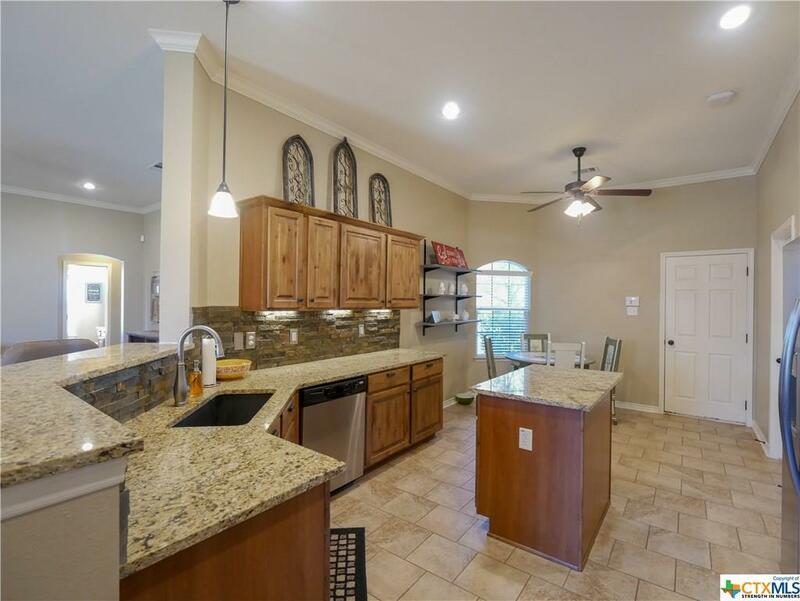 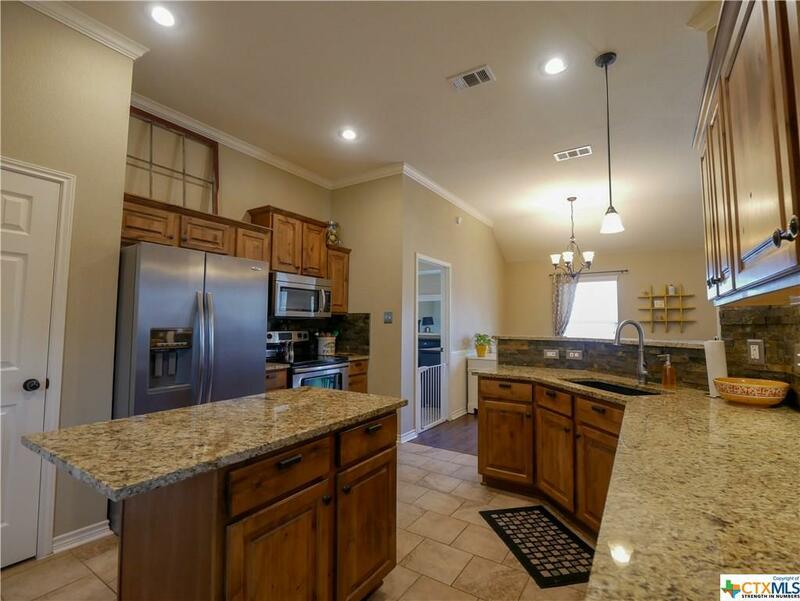 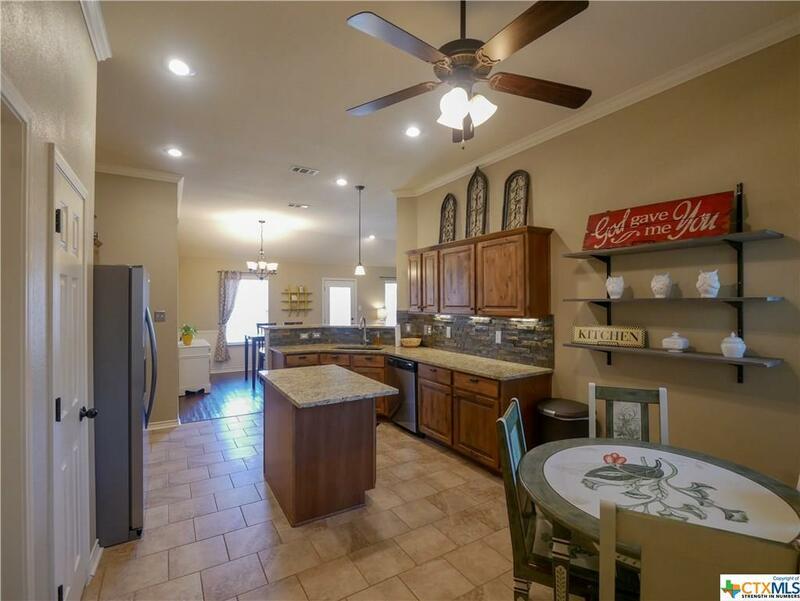 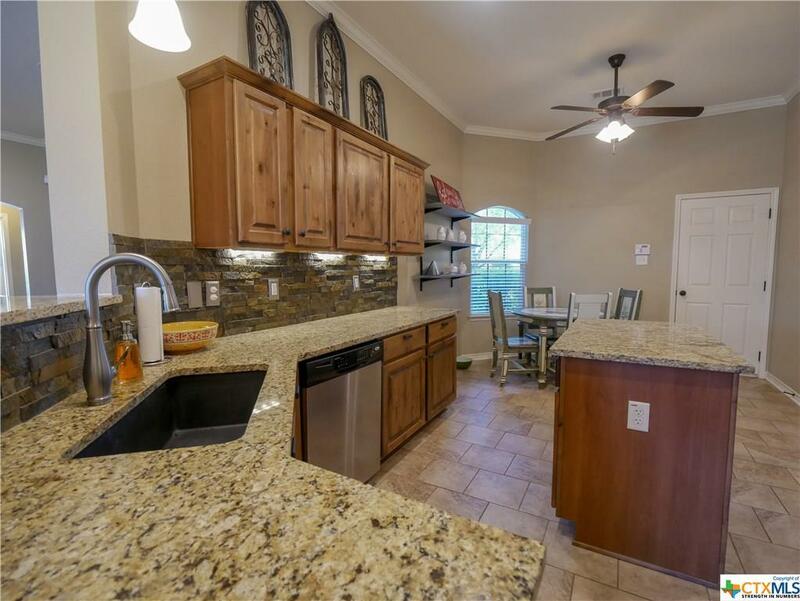 The kitchen features granite countertops, tile backsplash, under cabinet lighting, center island, and breakfast area. 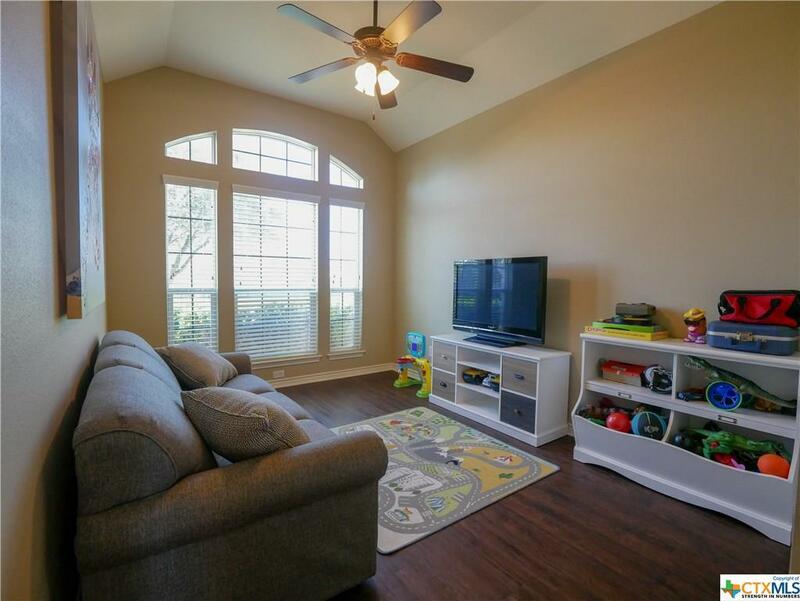 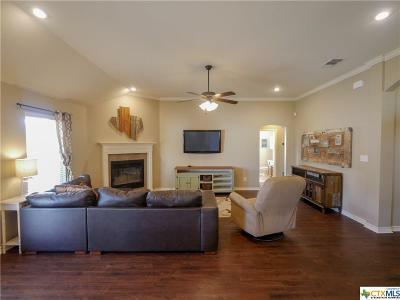 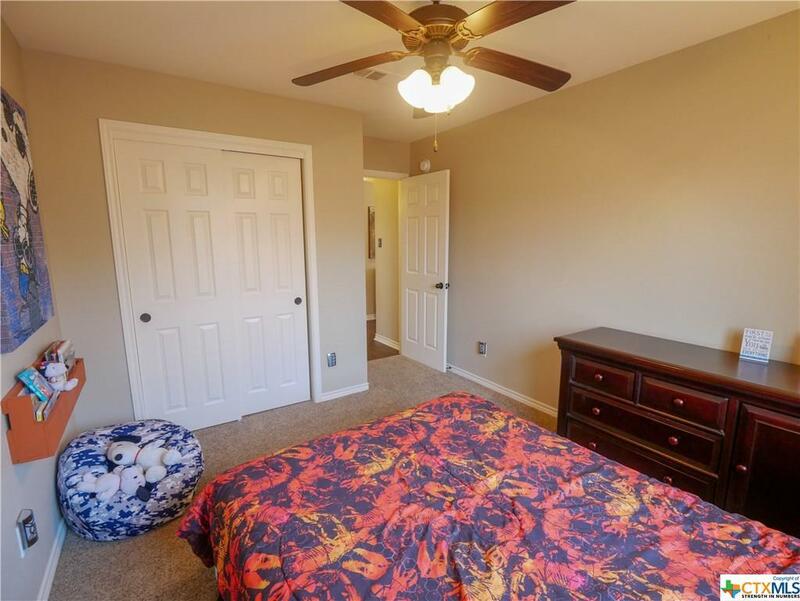 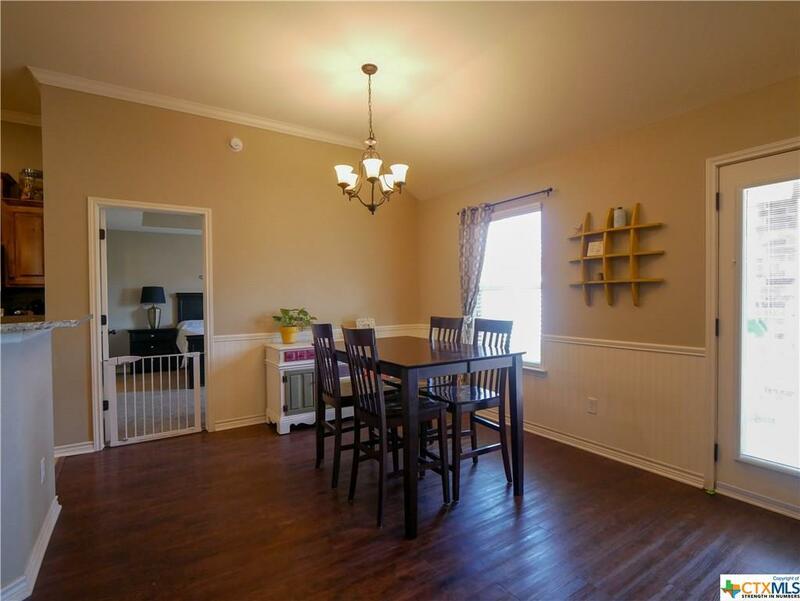 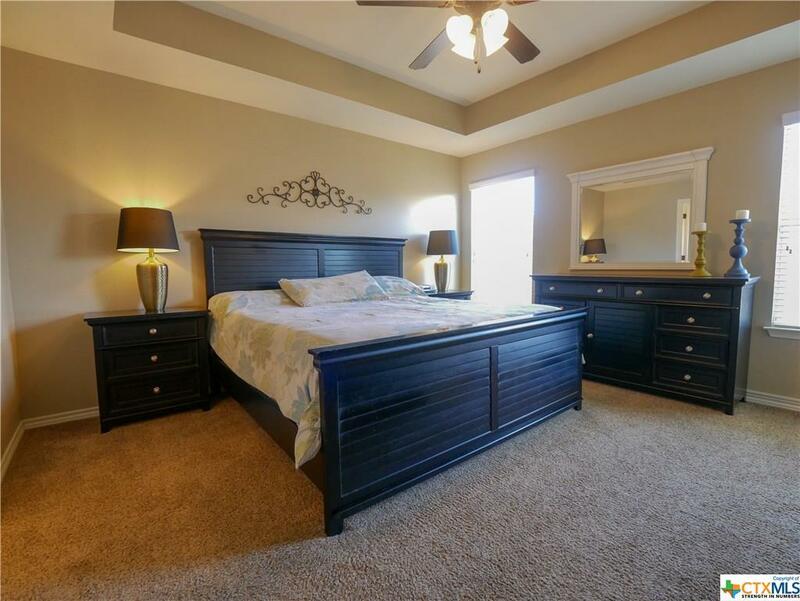 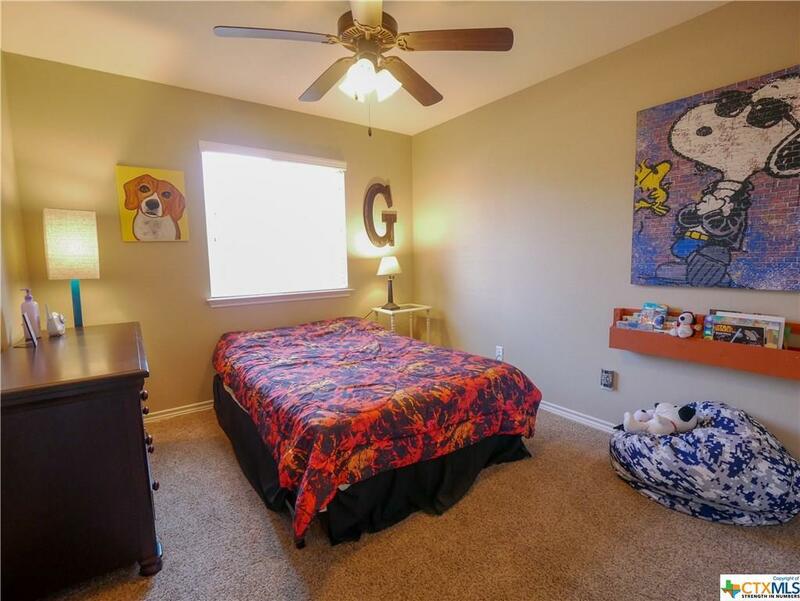 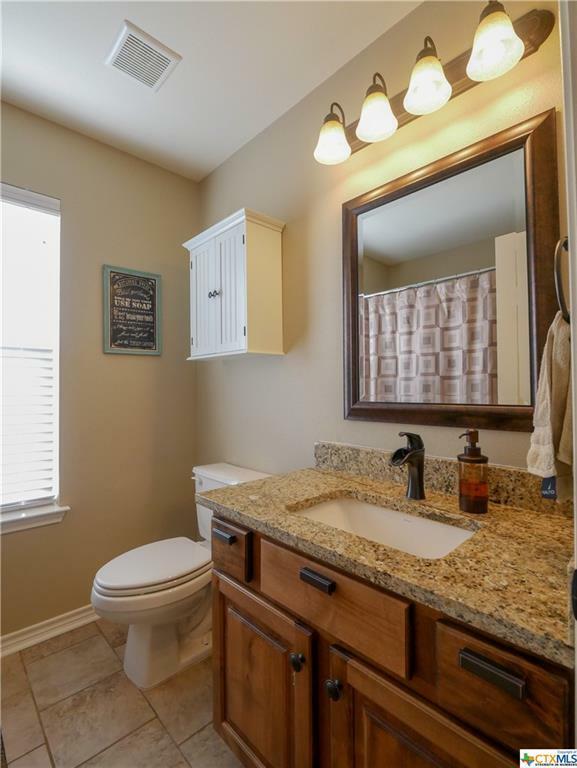 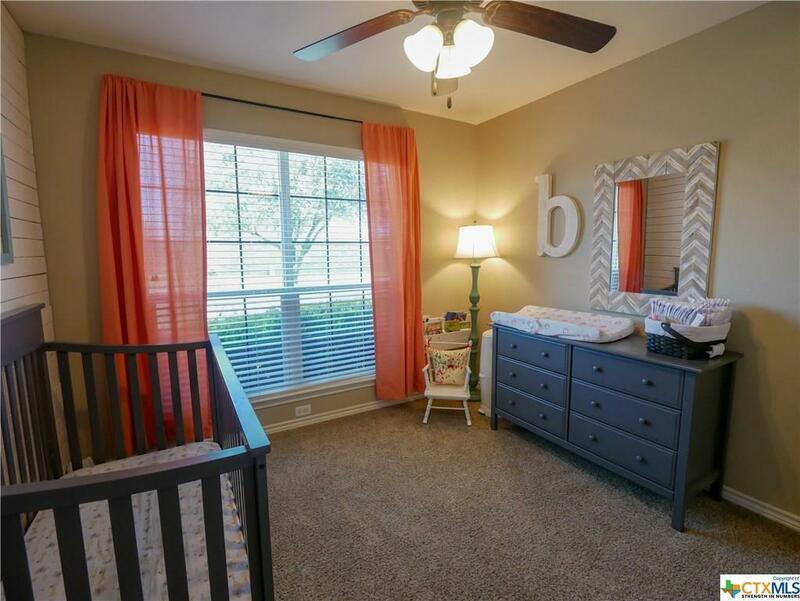 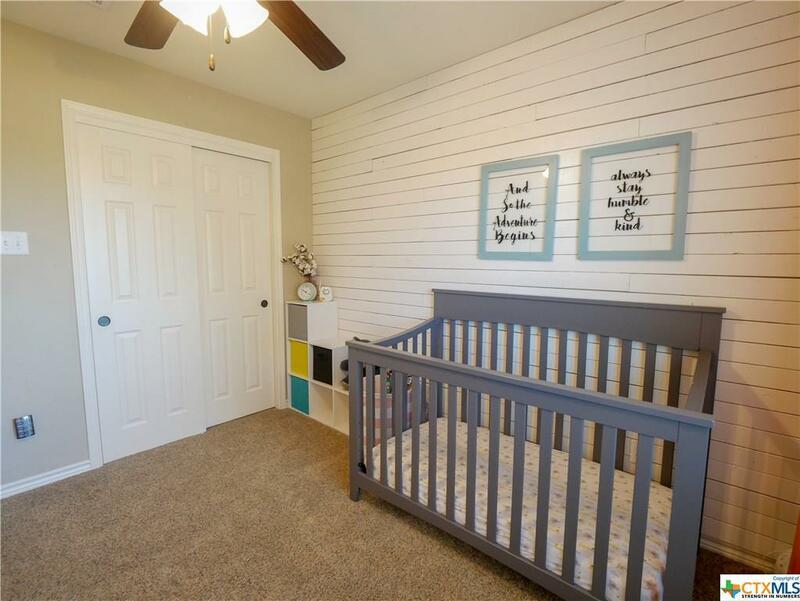 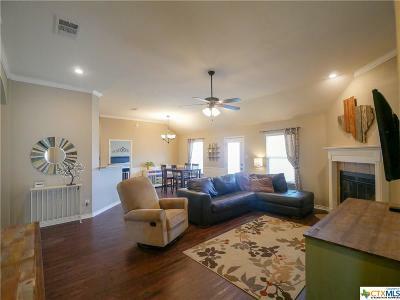 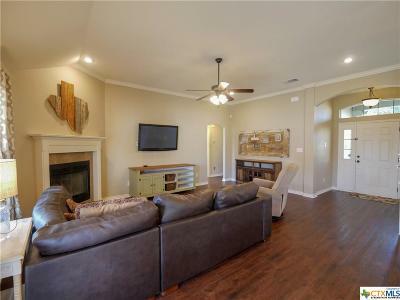 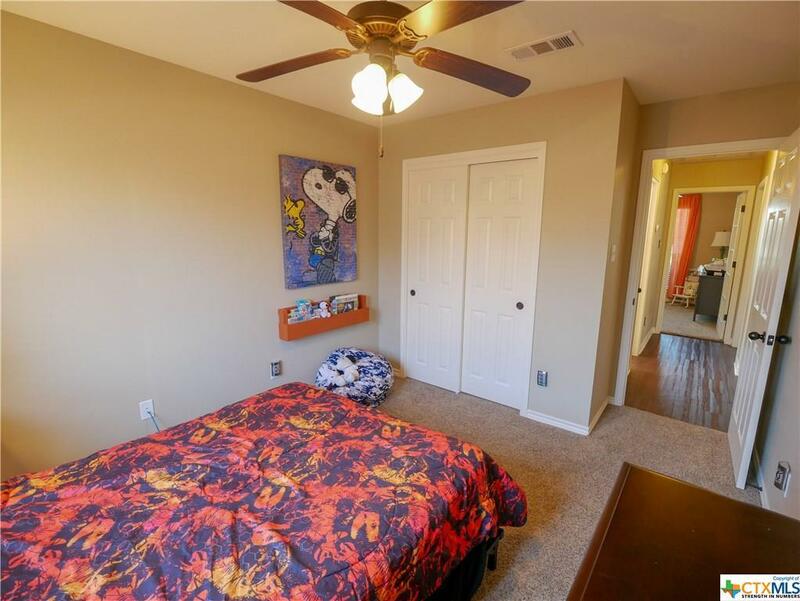 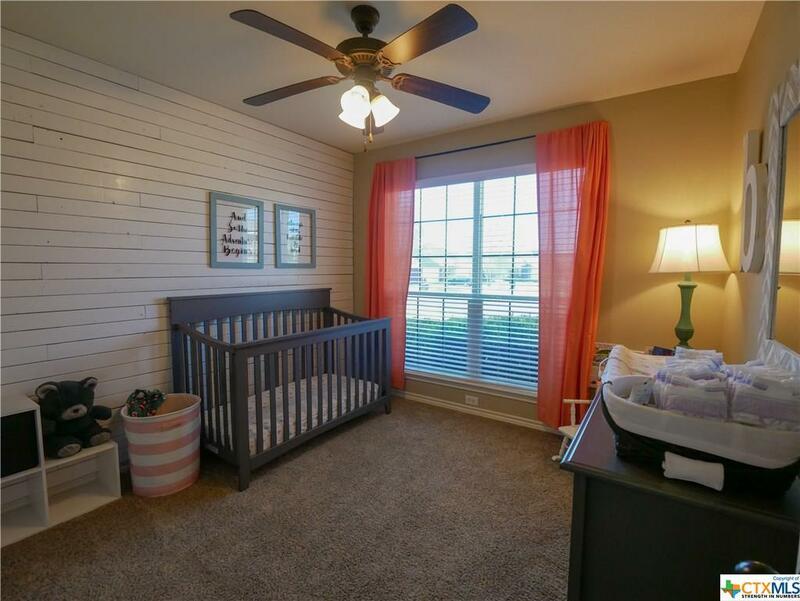 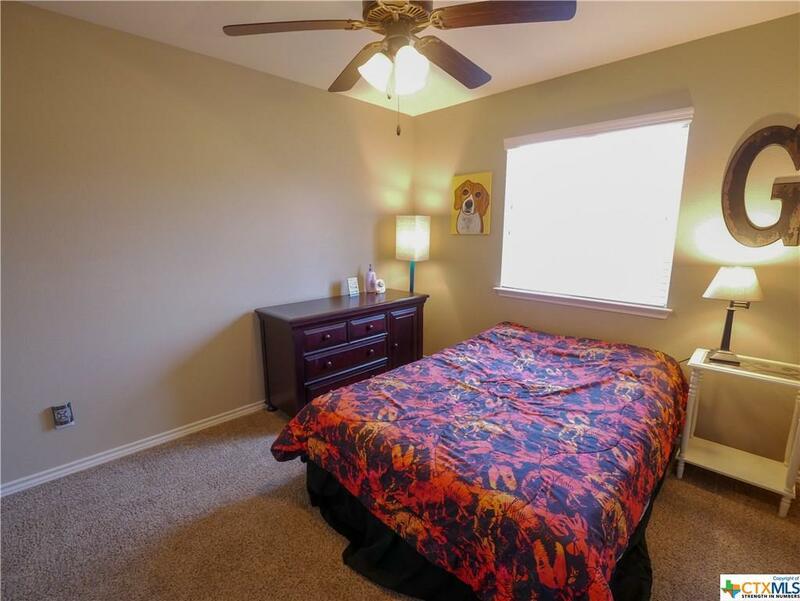 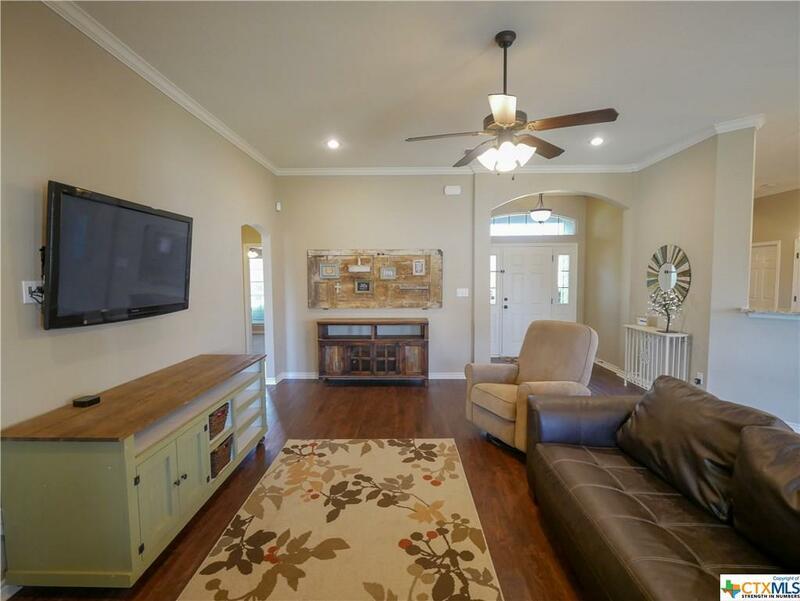 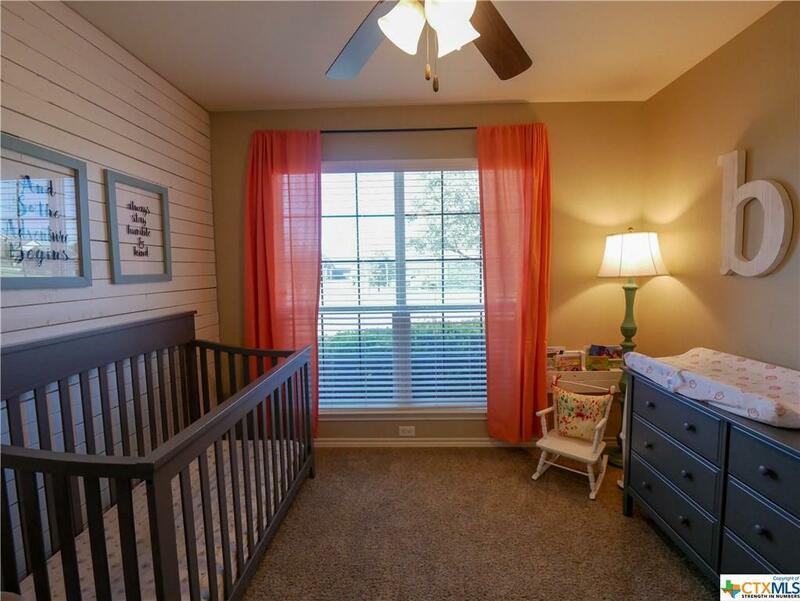 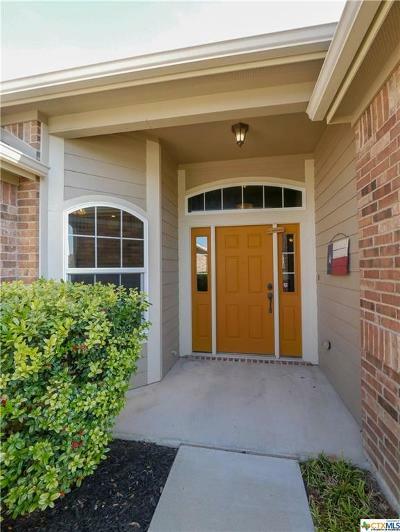 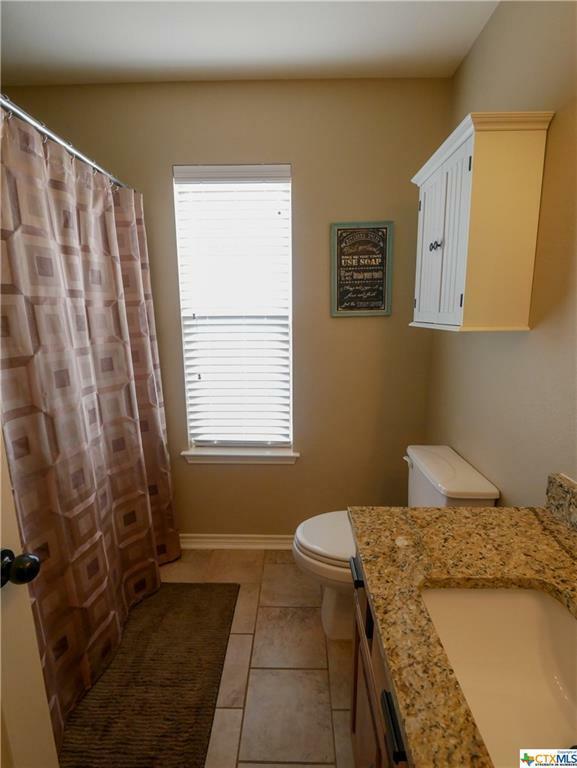 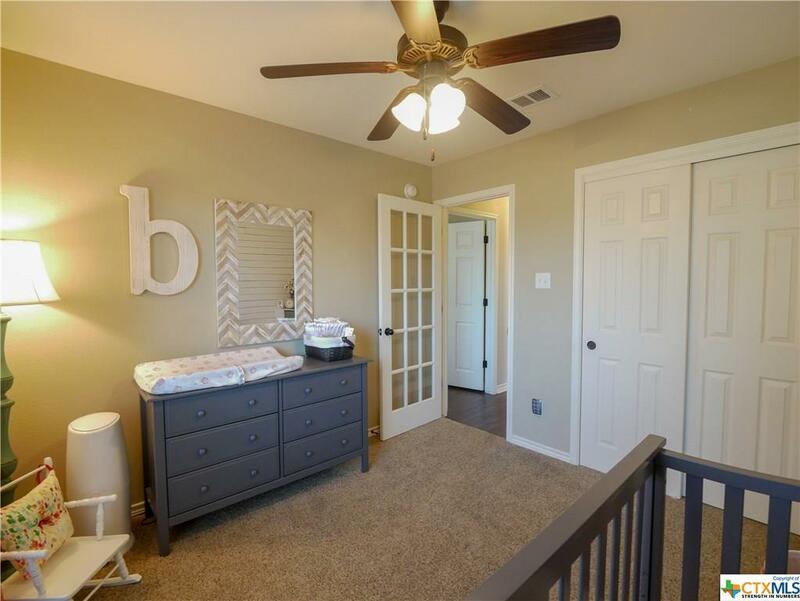 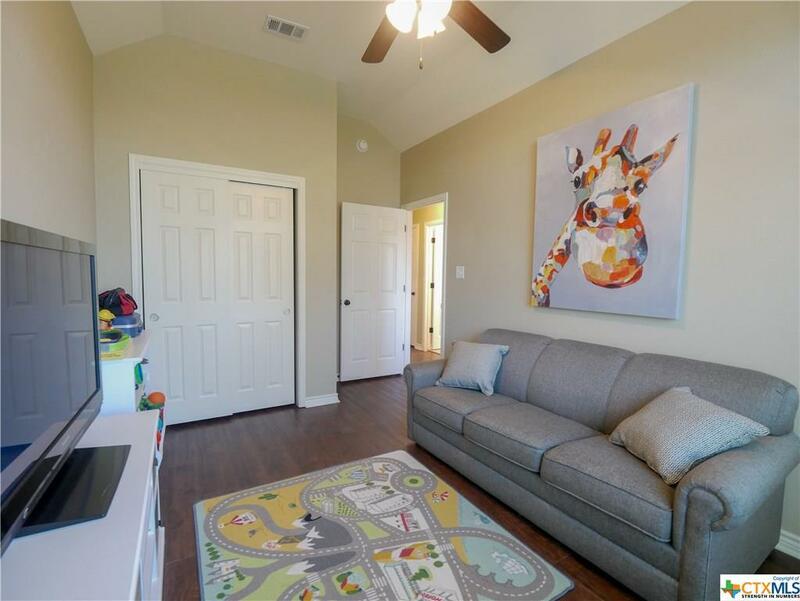 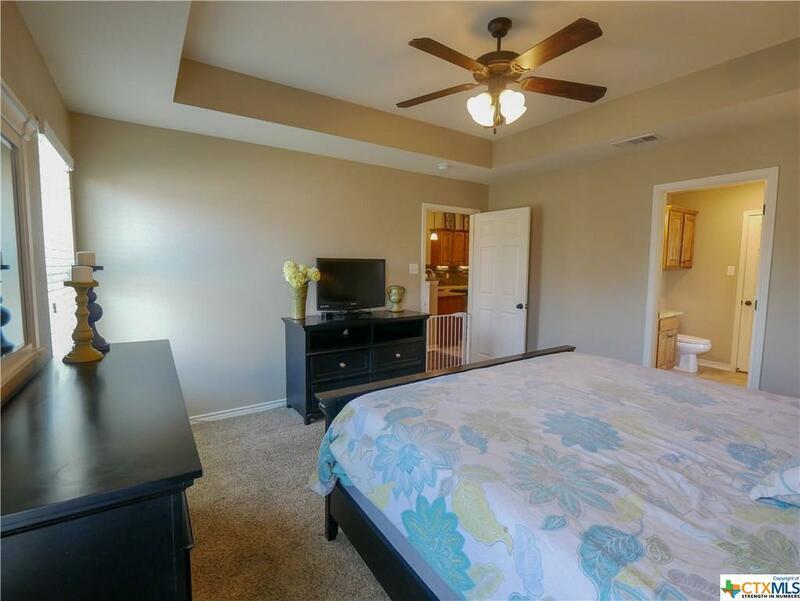 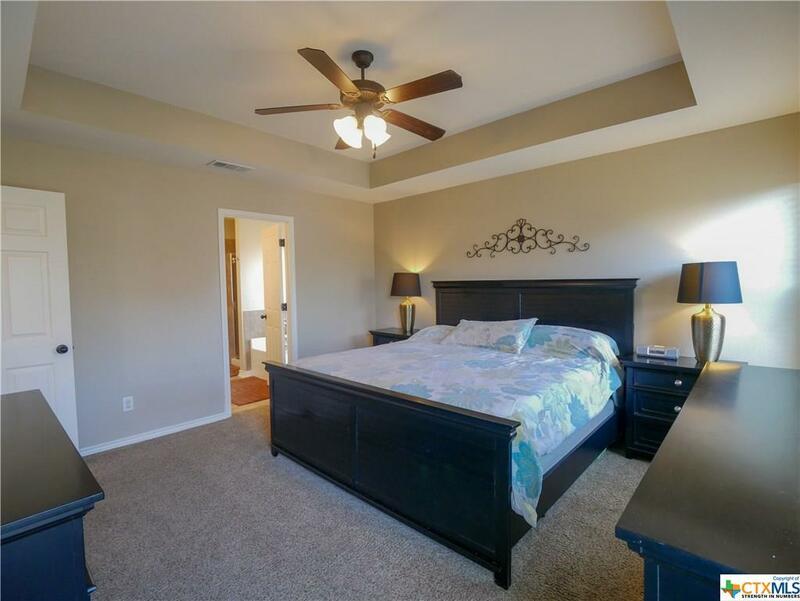 All the flooring has been updated in the home to include wood look vinyl flooring in the living room and hallway, carpet in the bedrooms and tile in all the wet areas. 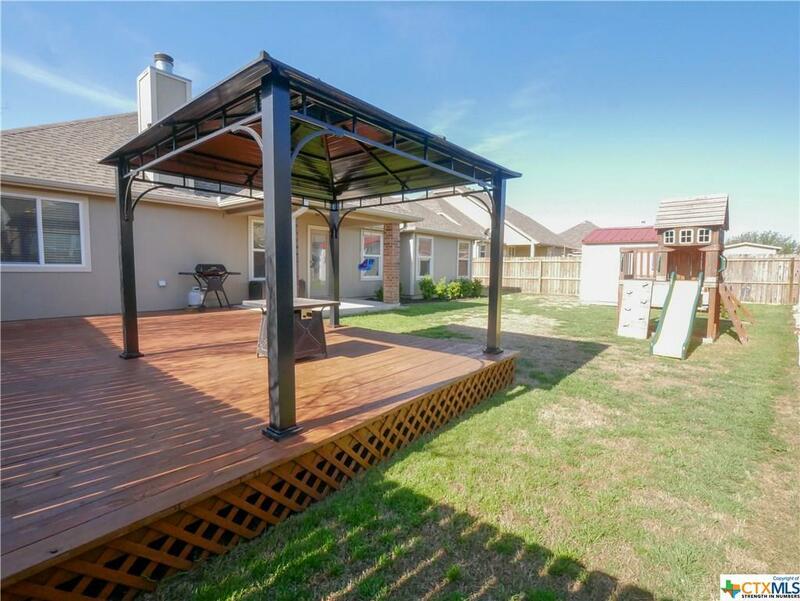 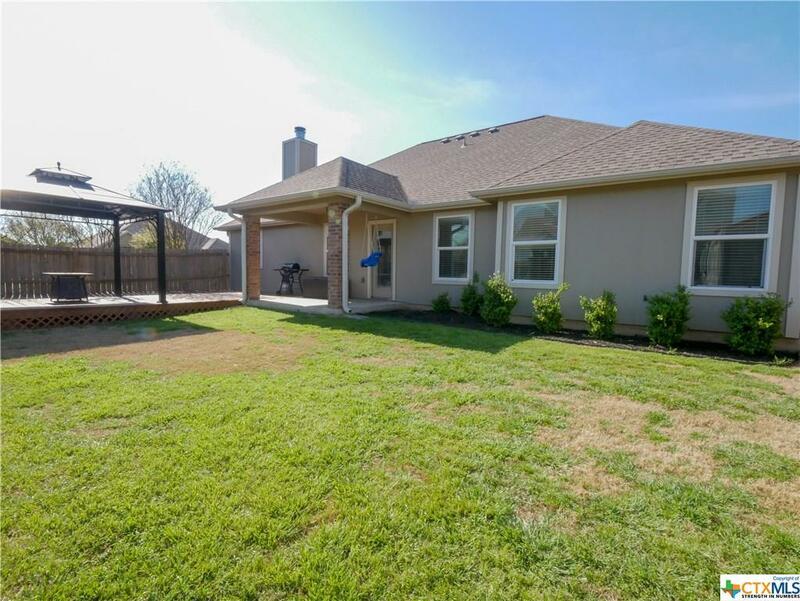 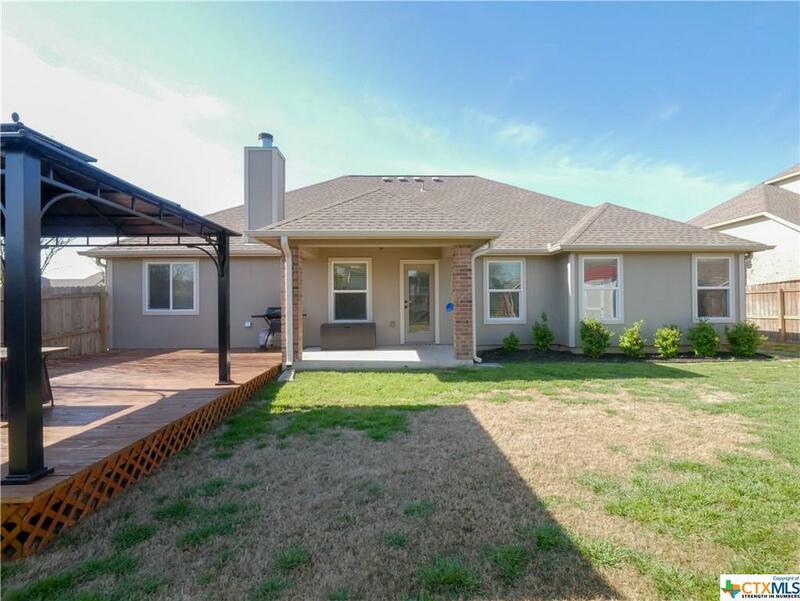 Enjoy the large deck and pergola out back, perfect for entertaining. 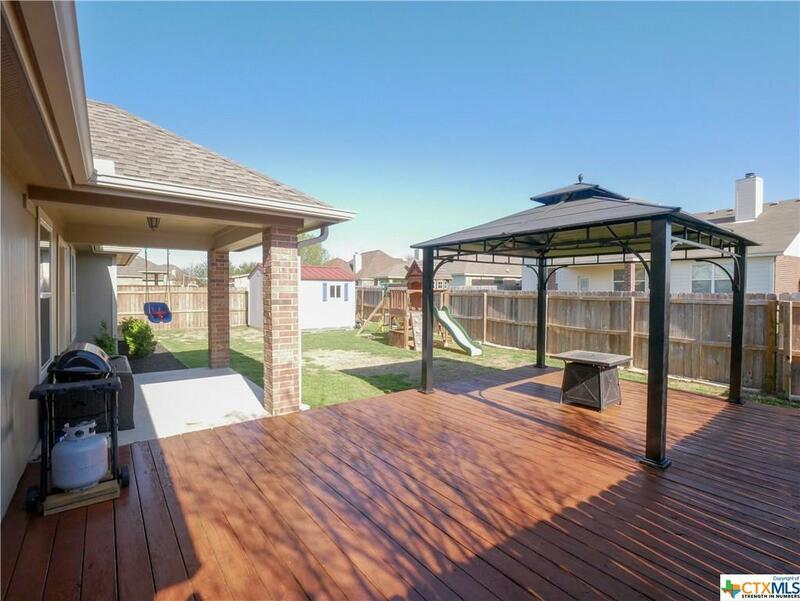 Storage shed in the back yard is a great place to store all your yard equipment. 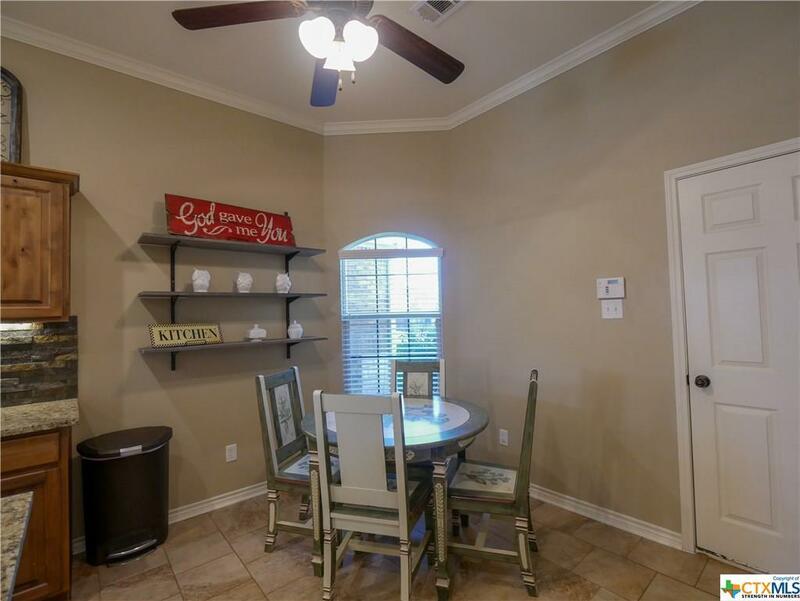 Enjoy a swim in the community pool!